Teen Girl Talking On Cell Phone. Teenager Sits In Blooming Field. Teen Girl Using Telephone During The Holidays. Dependence On Gadgets Concept. The Importance Of Phones And Friends Opinions For Teens. Lizenzfreie Fotos, Bilder Und Stock Fotografie. Image 104421227. Standard-Bild - Teen girl talking on cell phone. 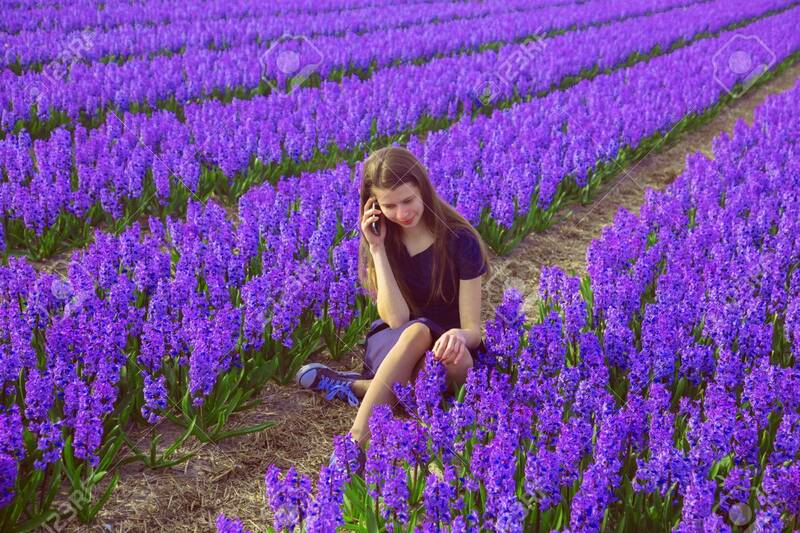 Teenager sits in blooming field. Teen girl using telephone during the holidays. Dependence on gadgets concept. The importance of phones and friends opinions for teens. Teen girl talking on cell phone. Teenager sits in blooming field. Teen girl using telephone during the holidays. Dependence on gadgets concept. The importance of phones and friends opinions for teens.